Brush Wizard: A 4 Hour Speed Painting Challenge... Accepted. A 4 Hour Speed Painting Challenge... Accepted. 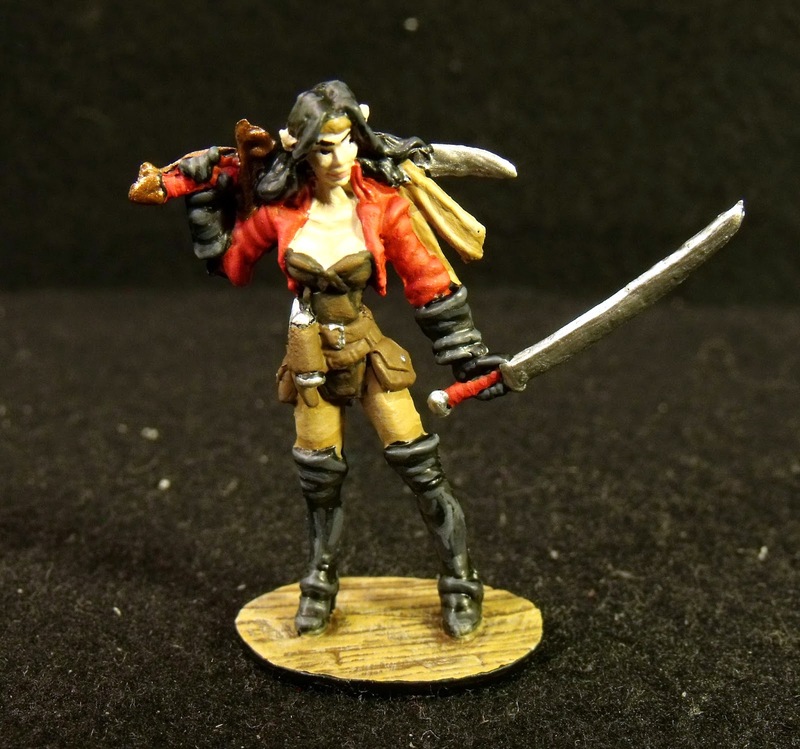 On Monday of last week, I was browsing my Twitter feed looking over all of the #miniaturemonday listings when I came upon this tweet by Mocha Minis. The premise is simple. You have 4 hours to paint the selected model using a limited palette of colors. 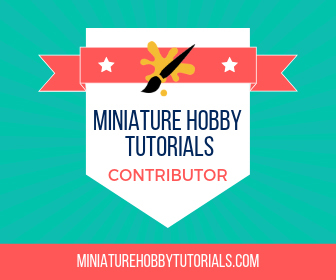 The goal, to paint the mini to the best of your ability with the time and colors available. 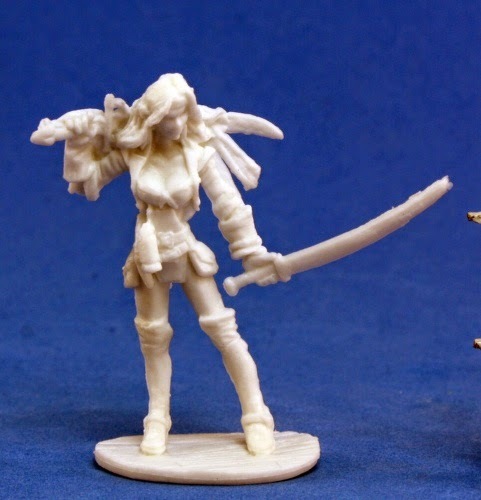 I found that Bones #77131 is one of the pirates from the first Bones Kickstarter and it was in the Vampire Pledge box. And since I didn't need to go out and pick up a mini specifically to join in, I decided that I would take part and see how well I could do. The miniature in question is this one here. #77131, Finaela, Female Pirate by sculptor Patrick Keith. Tuesday night, after I got home from work and ate dinner. I set the oven timer for 4 hours, selected my colors and began work. My color choices were fairly easy to make. 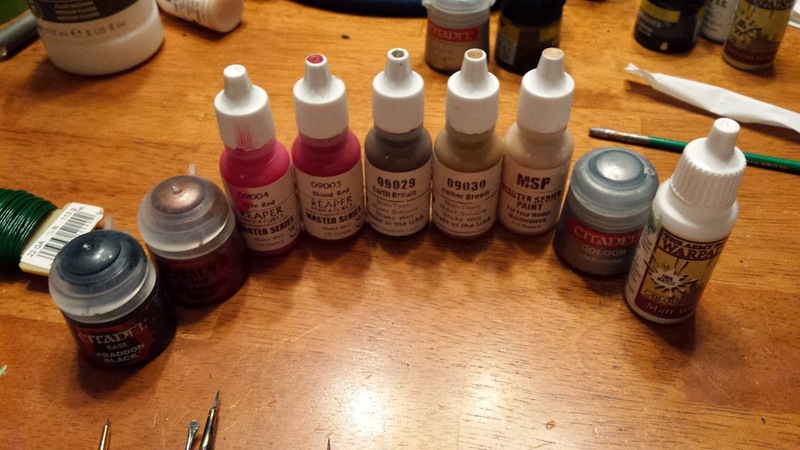 Since black and white are given, I went with a darker shade flesh tone, a dark and light brown, a dark and light red, a silver and a gold. 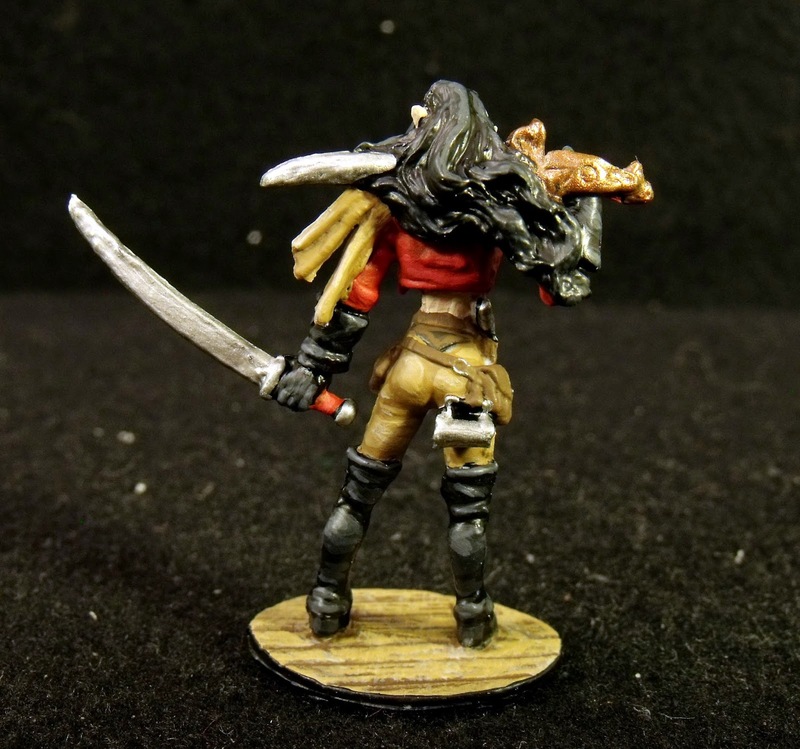 This would give me a nice red color for her coat, plus browns for the leathers and metallics to make her weapons more interesting. decided to make her gloves, boots and hair black. Her chest armor dark brown, her pants light brown and the belts and bags a medium brown. From there is was just a matter of putting paint to the model within the allotted time. more with it. But I think she looks pretty good for a quick job. Plus it was neat to paint up something I maybe wouldn't have picked out of the box on my own. I'm not sure if I'll be joining in on a weekly basis. But I liked the challenge of it and I could definitely see myself doing more of them down the road if the models being used are part of the Vampire box I have on hand.